Yes, you’ll need to save some shrimp shells before you can set about making this stock. A lot of shrimp shells. Although let’s be clear about one thing. You don’t want to be salvaging shells from family members’ plates after they’ve slurped spice from whole shrimp. No. No. No. 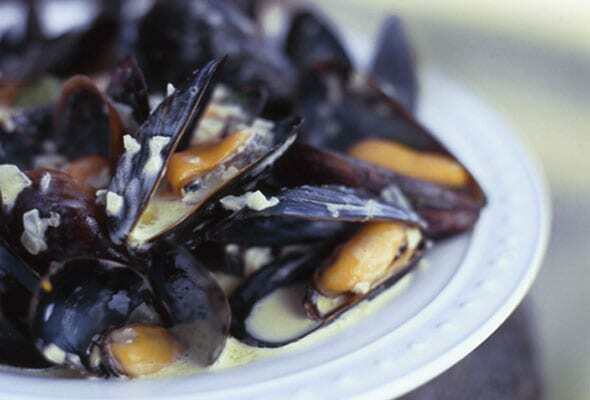 Were talking about setting aside those shells that you peel from shrimp prior to cooking them. We even call ahead to our favorite fish counter and ask them to set aside shrimp shells for us when we know we want to make stock. As for what to do with the sweet, delicate stock that ensues? Why, you make the best shrimp n’ grits you’ve ever encountered. 1. 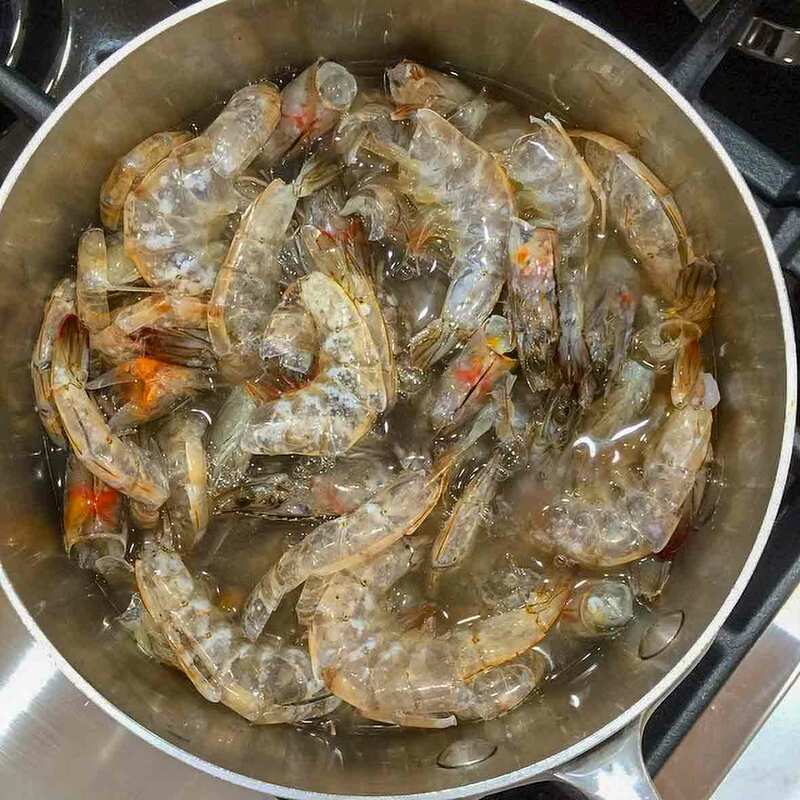 Rinse the shrimp shells and heads in a large colander under cold running water. 2. Place all of the ingredients in a large, heavy-bottomed stock pot. Add enough water to cover the shells by 1 inch (about 3 1/2 quarts water). Bring to a boil, skimming the foam that forms on the surface. Reduce the heat to medium-low and simmer gently for 45 minutes to 1 hour. I've never made shrimp stock before, but I know I'll never throw out shrimp shells again. I usually have fish stock in the freezer, but this recipe was new to me. We had used shrimp at work, so I brought home the shells and heads to make this recipe. 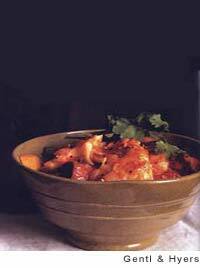 This makes a very delicate flavored stock that will enhance any seafood recipe. It's really no different than making homemade chicken stock, but your shrimp dishes will be much better using this instead of chicken stock as most recipes suggest. 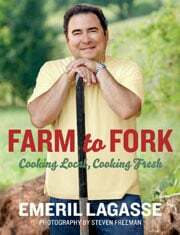 Shrimp Stock Recipe © 2010 Emeril Lagasse. Photo © 2014 David Leite. All rights reserved. All recipes and photos used with permission of the publisher.